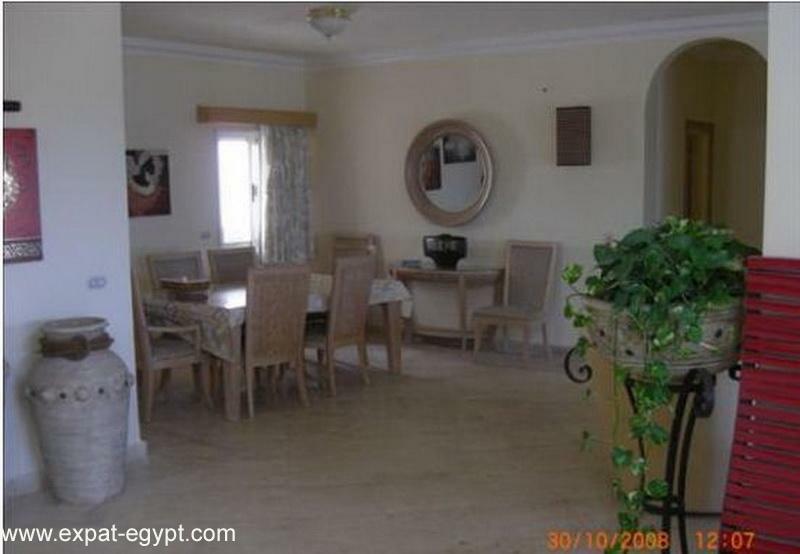 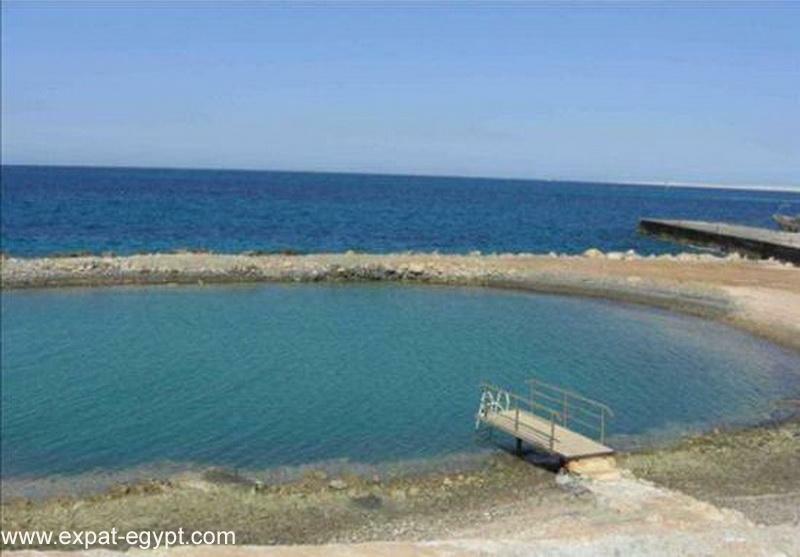 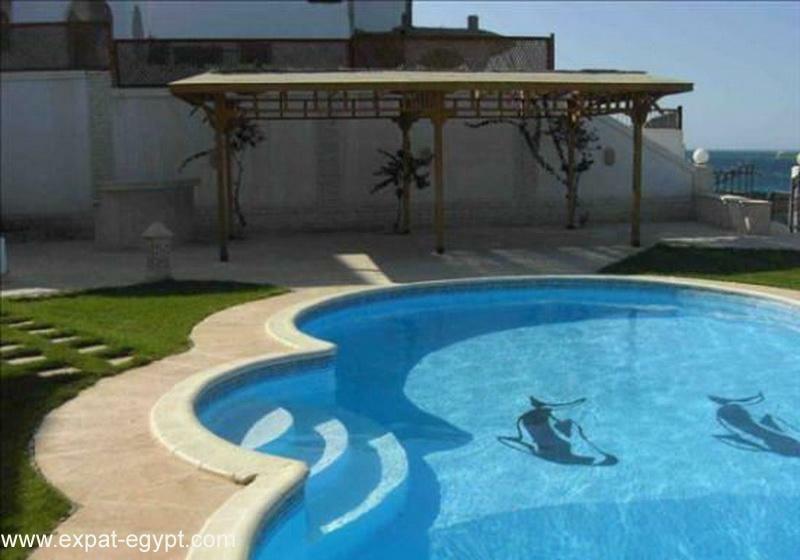 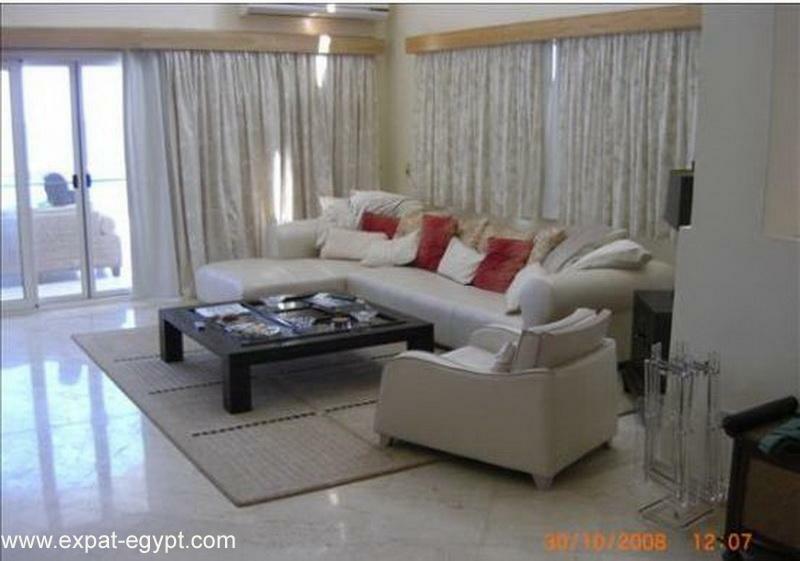 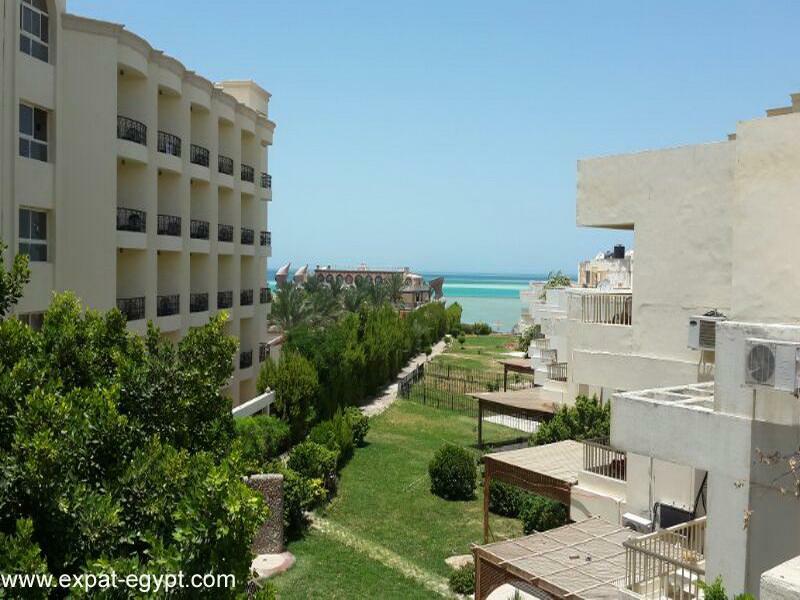 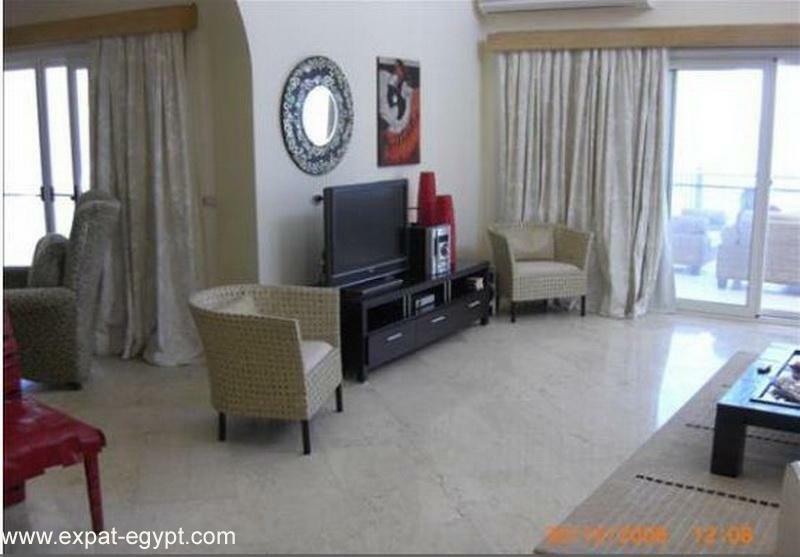 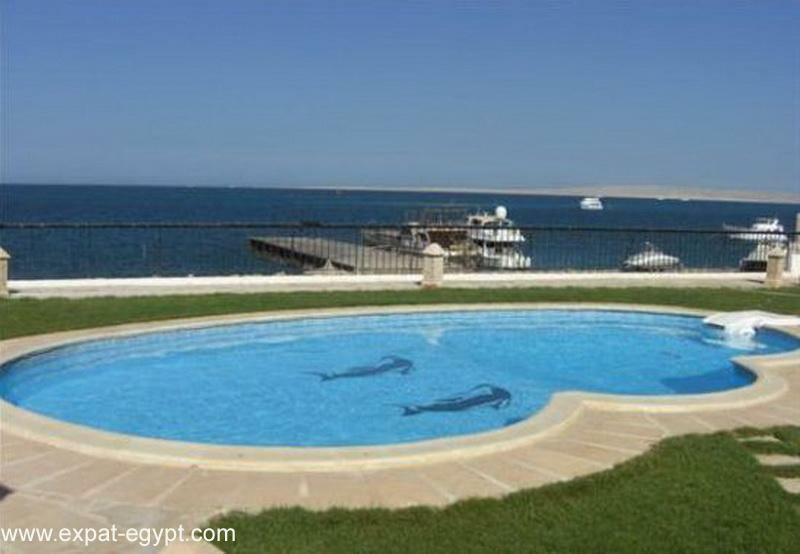 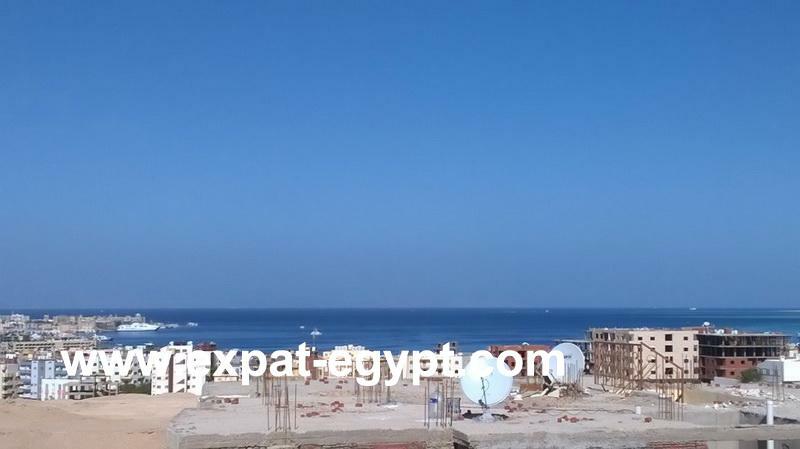 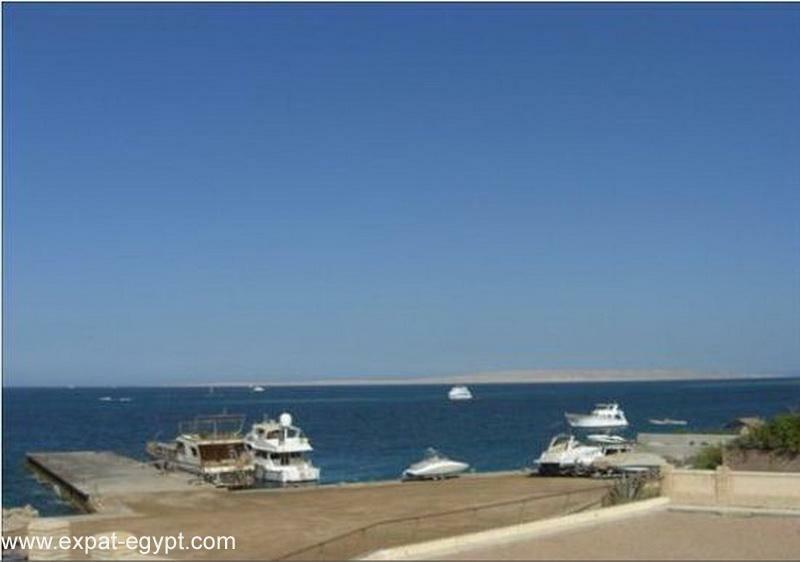 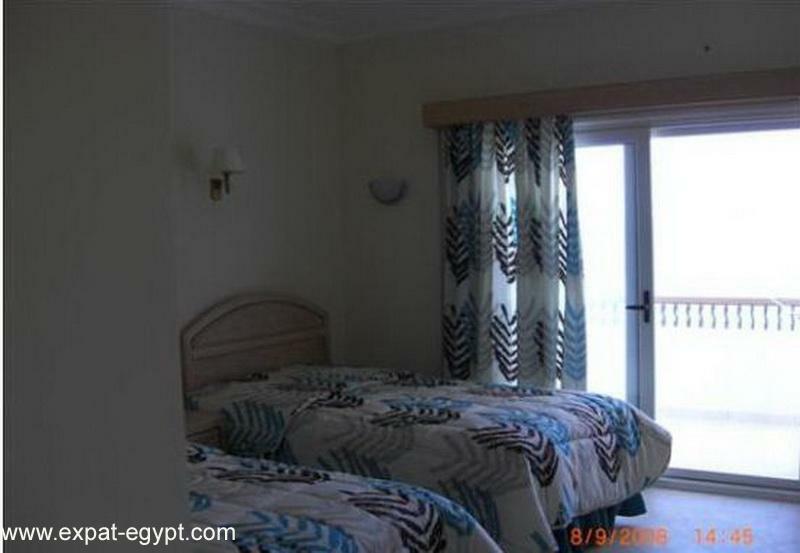 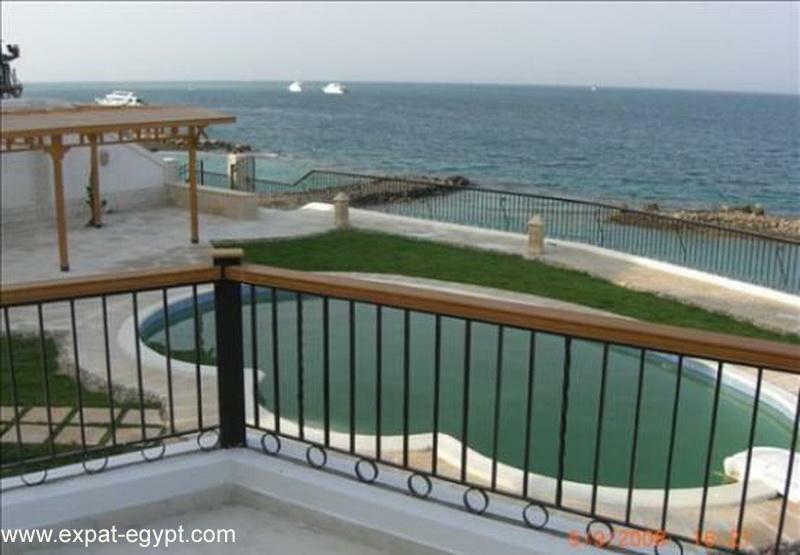 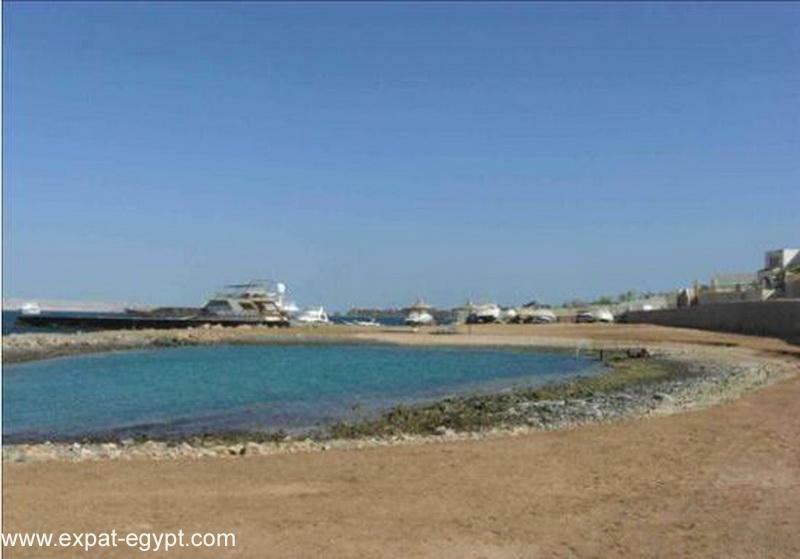 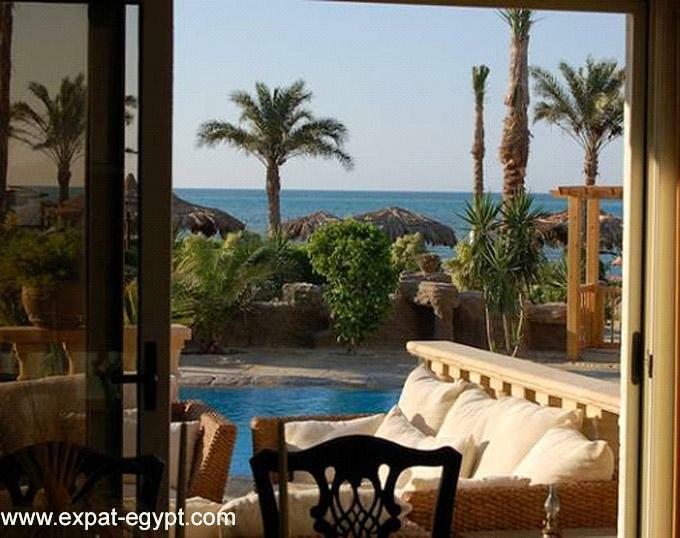 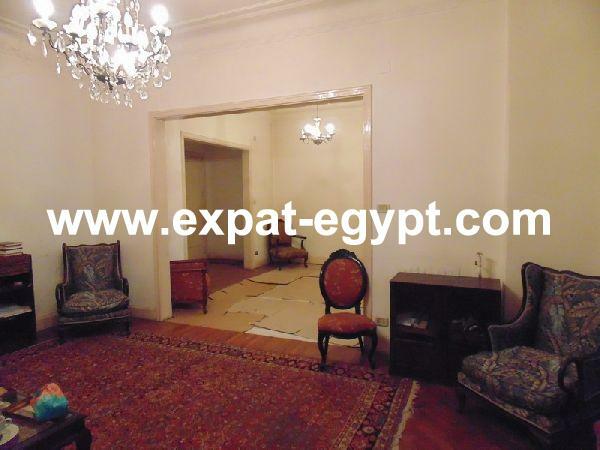 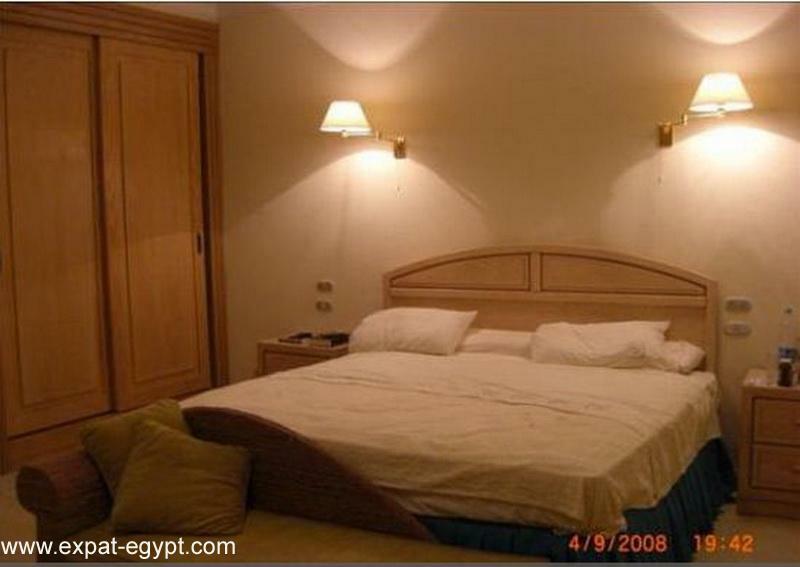 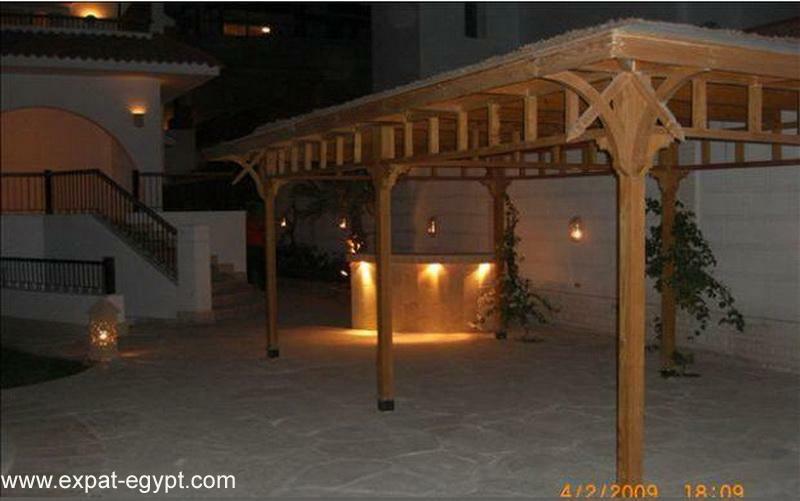 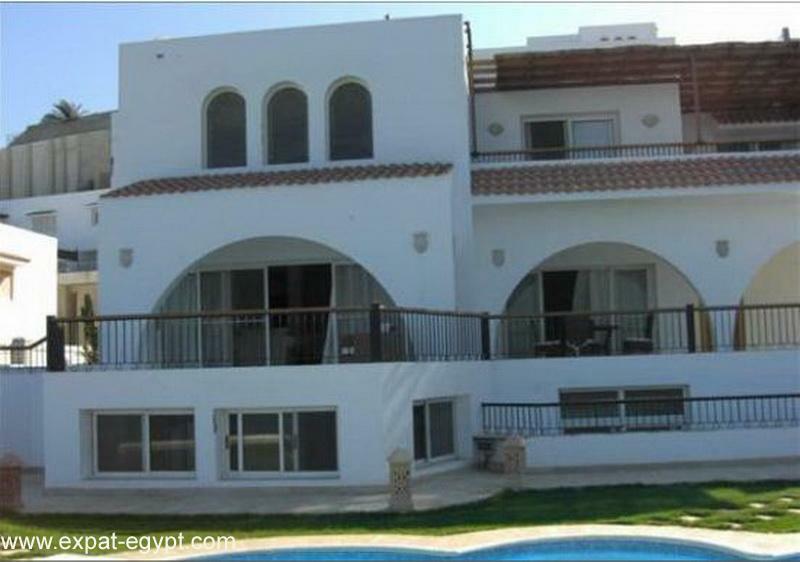 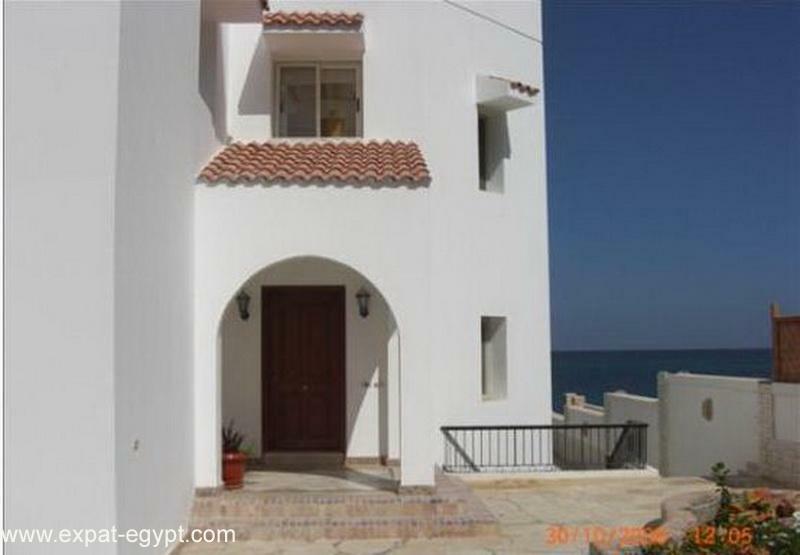 Minutes From Hurghada Airport, Next To The Hilton Plaza Hotel. 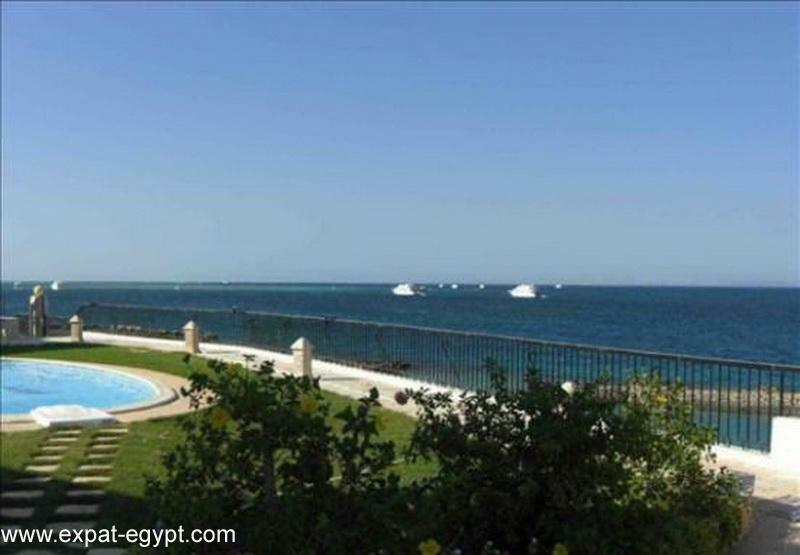 hurghada airport, next to the hilton plaza hotel. 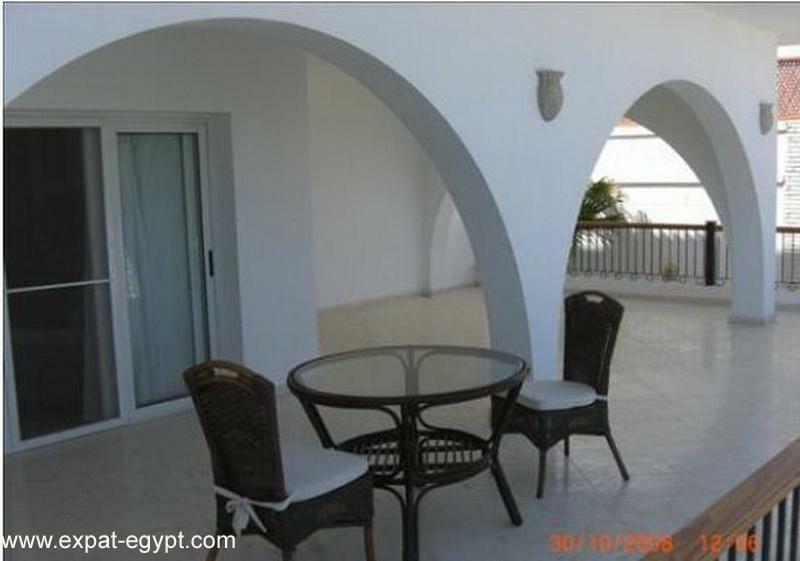 opens on to sea facing terrace. 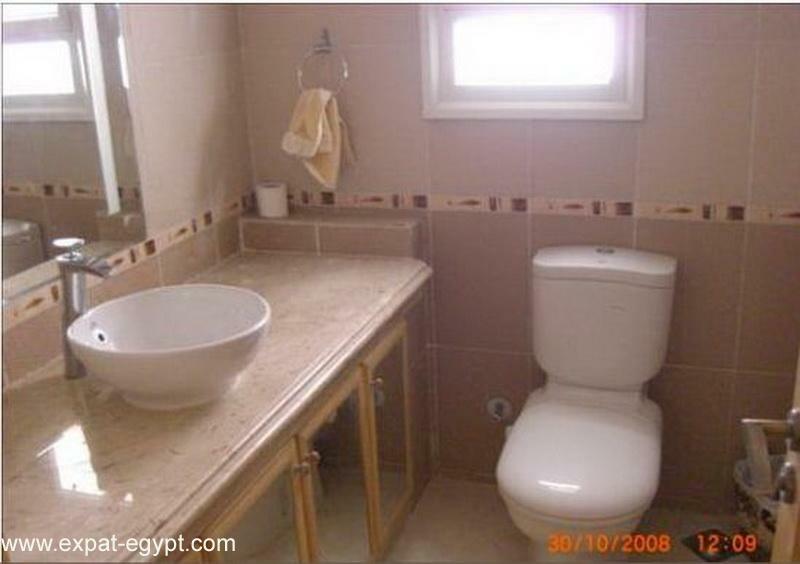 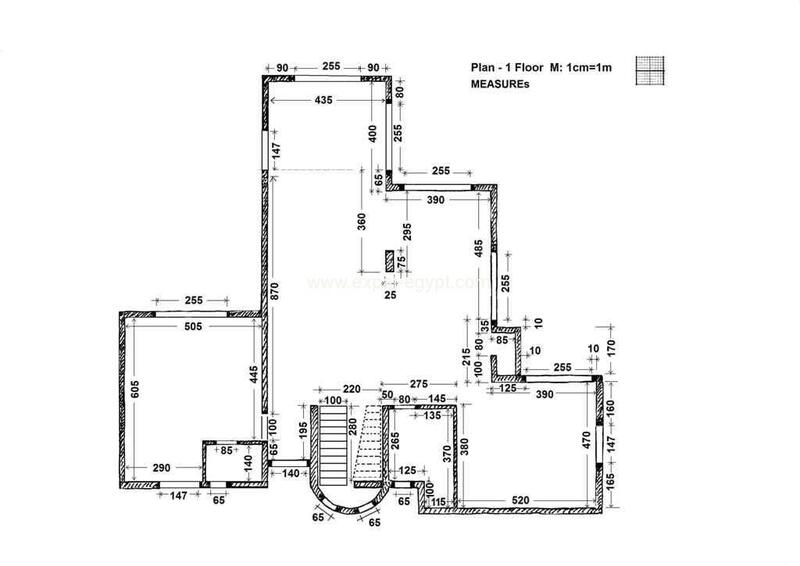 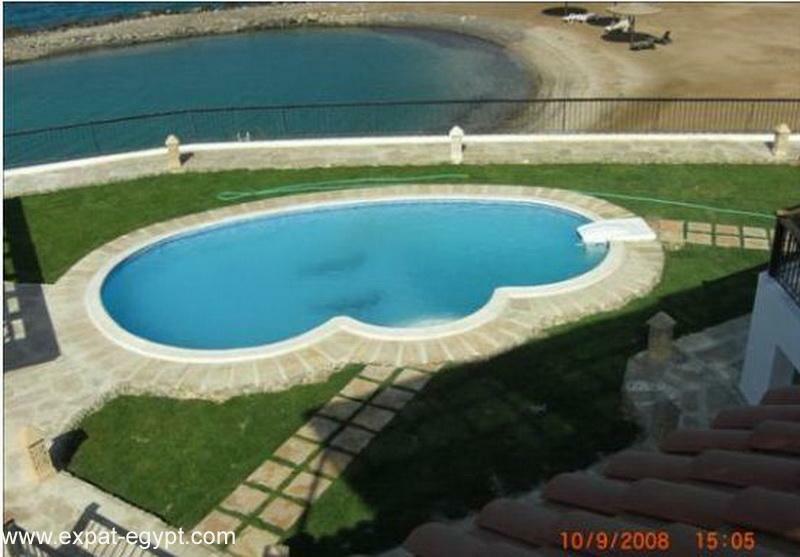 for the exclusive use of the villa owners.